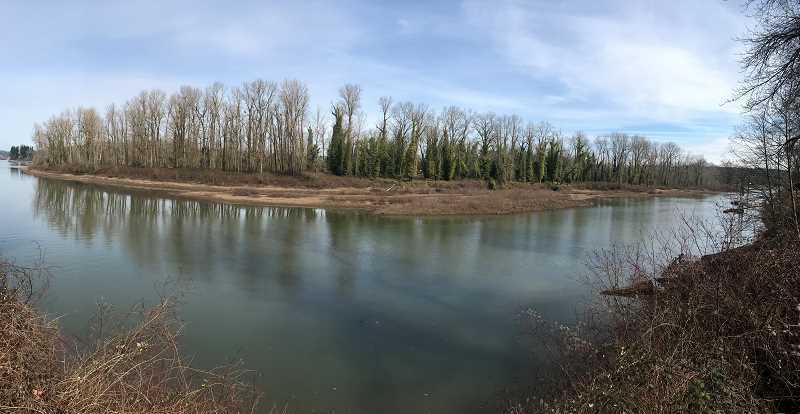 View the return of great blue herons to Goat Island, located next to Gladstone, Oregon City and West Linn at the confluence of the Willamette River with the Clackamas River. 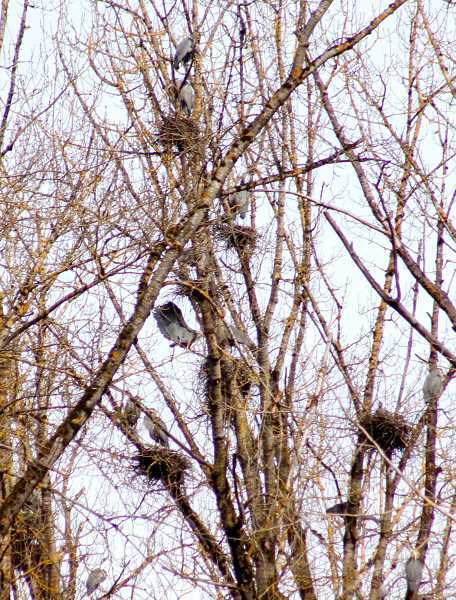 From the observation deck at Maddax Woods, you can watch the birds at one of the largest rookeries on the river. Weather permitting, volunteers will be on hand from 1-3 p.m. Sunday, April 14 (best for catching the show before the trees fill out with leaves), May 19 and June 9. They will answer questions and let you peek through viewing scopes as the large birds build their nests on Goat Island. Dress for the weather, bring your own binoculars or scope, and head to Maddax Woods Park, 5785 River St., West Linn.